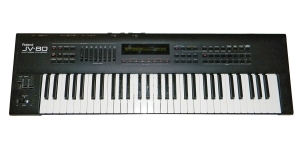 Performance Synthesizer, Synthesizer, Workstation, Digital (D), Voices: 16, Multi Timbral Capacity: 16 part(s), Oscillators per voice: 2, Number of Keys: 76, Size: 6.5, Aftertouch, Production start: 1992. Stylophone got its upgraded version - Stylophone GEN X-1. 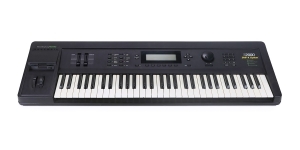 The stylus keyboard instrument which used to be a market hit and drew attention of popular music acts keeps pushing its history through the years. British Dubreq took a chance to announce their new portable analog synthesizer Stylophone GEN X-1 which they promise to be both affordable and respectable.